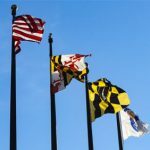 Figures released Tuesday by the Maryland Lottery & Gaming agency show statewide casino gaming revenue of just under $137m, a 7.2% rise over the same month last year but well below the $148.4m the casinos generated in December 2018. 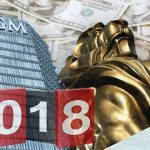 As always, MGM Resorts’ National Harbor property led all comers with $56.2m, up 12% from the same month last year and representing a 41% share of January’s overall revenue pie. 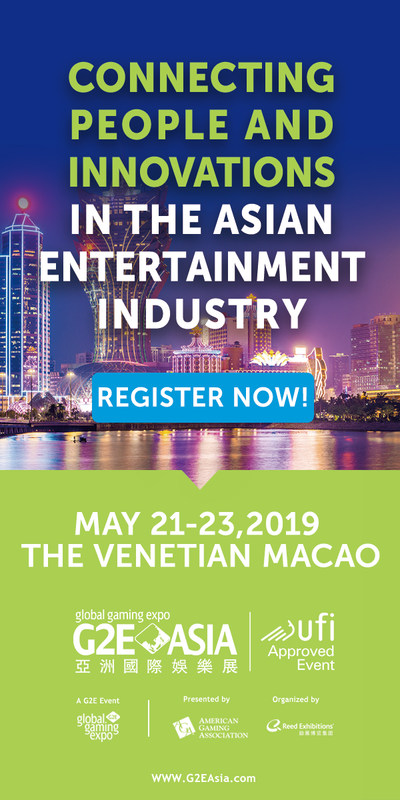 Cordish Gaming’s Live! 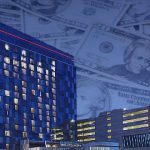 Casino & Hotel retained its now-standard runner-up status with $46.3m in January, a 6.3% year-on-year improvement. 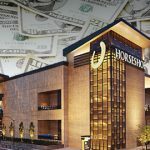 Horseshoe Casino Baltimore, the joint venture of Caesars Entertainment and JACK Entertainment, bucked its seemingly perpetual decline in January, rising a modest 0.6% to $20.2m. While most of the state’s casinos have taken hits following National Harbor’s late-2016 launch, the Shoe has borne the brunt of the fallout. 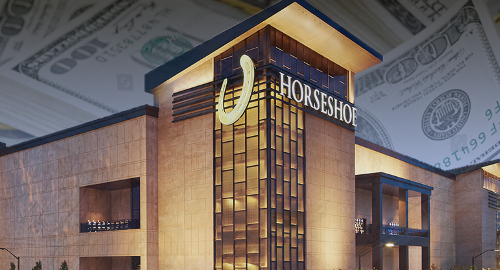 The Shoe was the only Maryland casino to post an annual revenue decline last year after posting only three monthly revenue gains throughout 2018. As for the state’s lesser lights, the Shoe’s gains meant Hollywood Casino Perryville was the month’s lone decliner, falling 4.3% to $5.5m. Ocean Downs Casino improved 6.1% to $4.8m while Rocky Gap Casino Resort jumped 9.2% to $4m. In May 2018, Live! launched a special outdoor patio at which patrons could not only smoke but also gamble via slots and gaming tables, apparently in a bid to lure smokers from National Harbor’s glitzy offering. 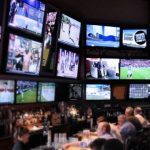 Three other Maryland properties had previously launched slots-only smoking patios.